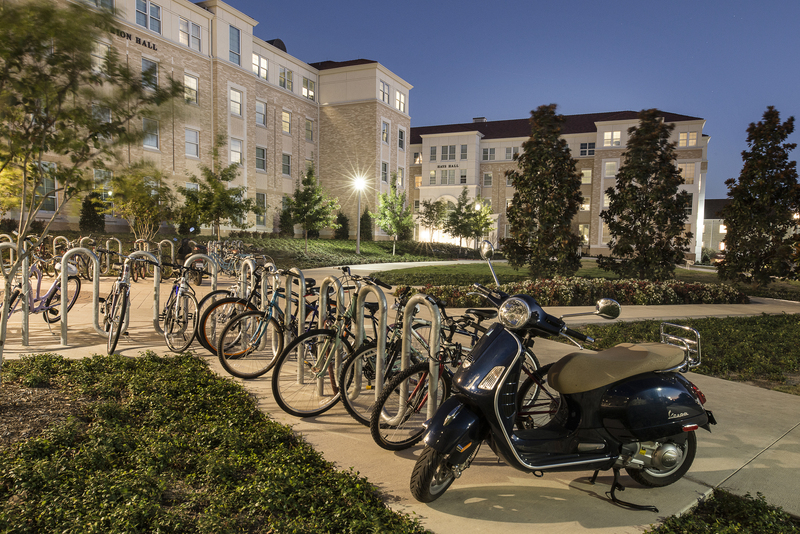 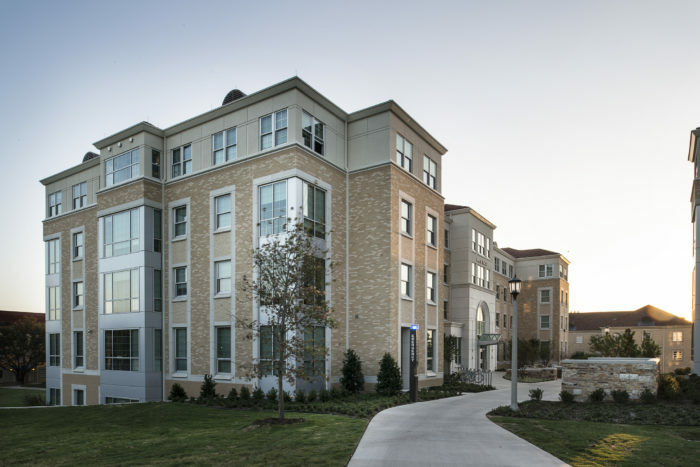 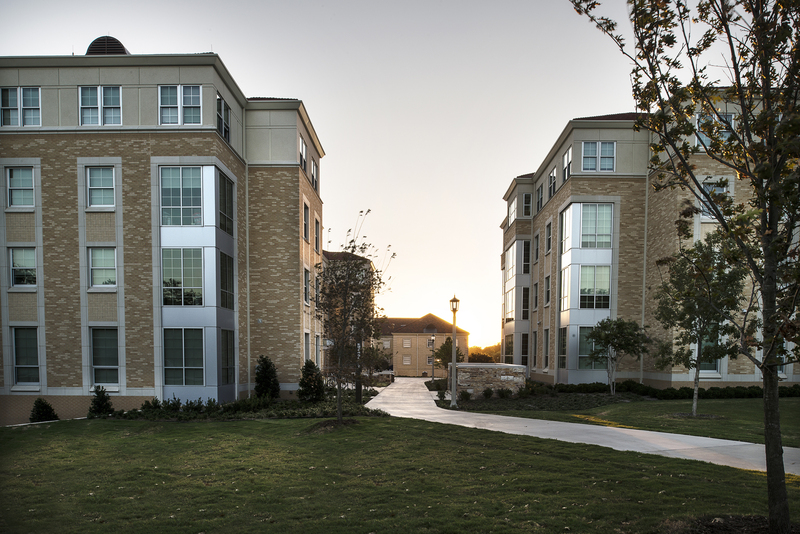 Wallace Engineering provided structural engineering services for a multiphased expansion of on-campus living. 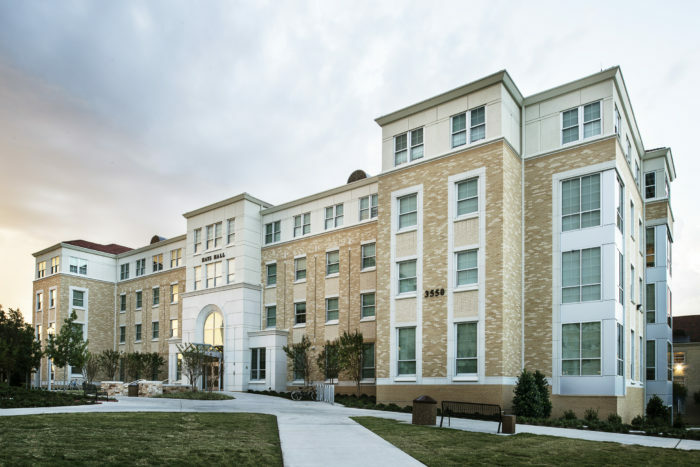 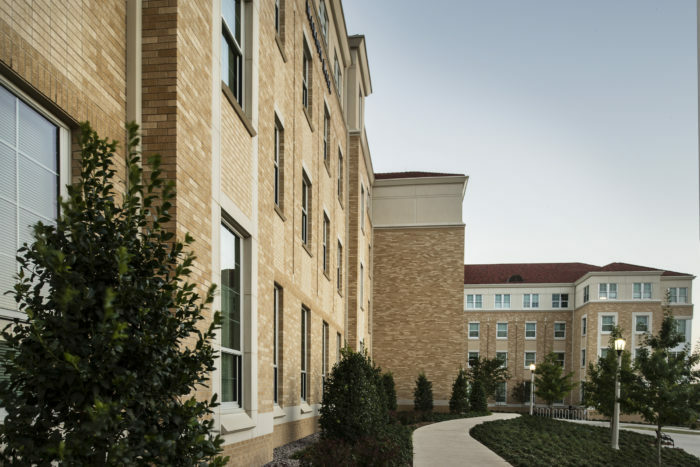 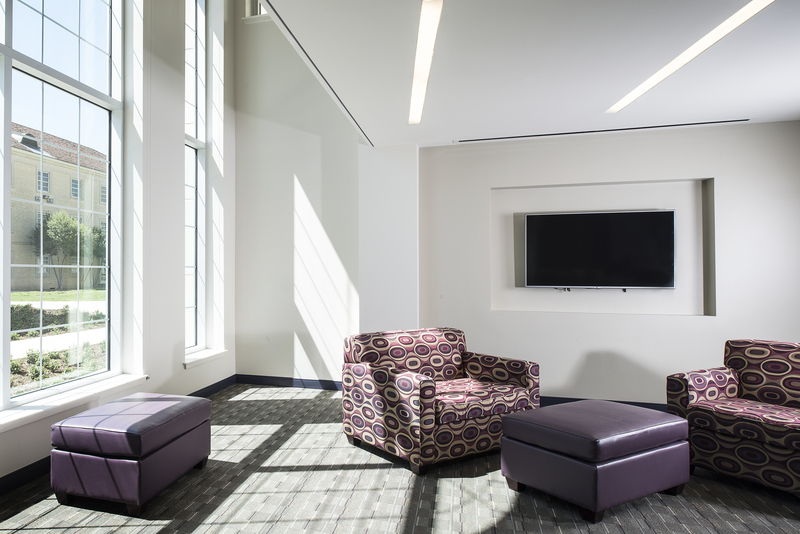 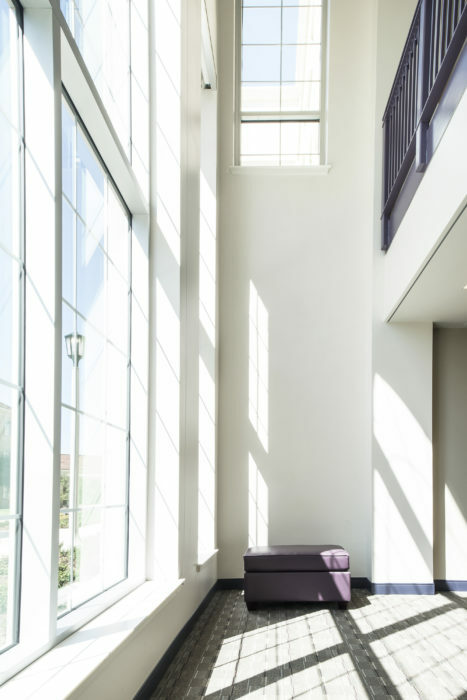 The Marlene Moss Hays Hall is the third residence hall to be completed and accommodates approximately 160 students. The 65,829-square-foot facility features suite-style housing and is LEED Gold certified. 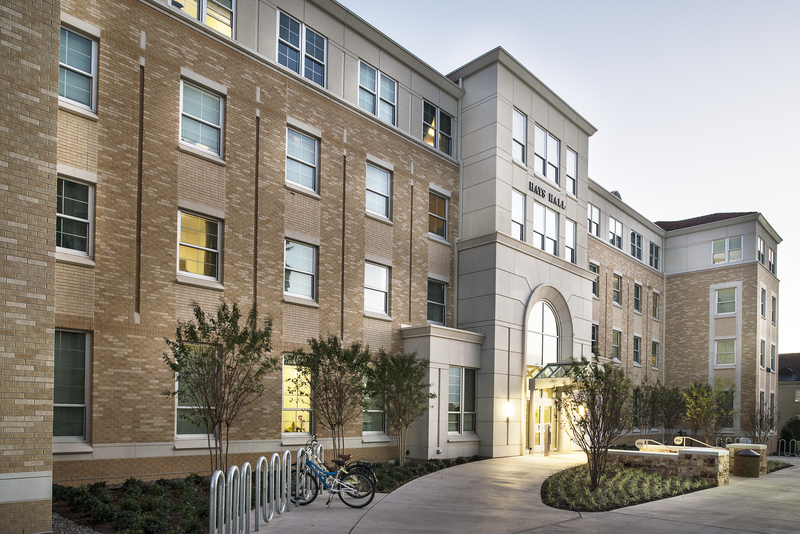 Amenities of the residence hall include a campus phone installed on each floor, more common space and self-serving ice machines.